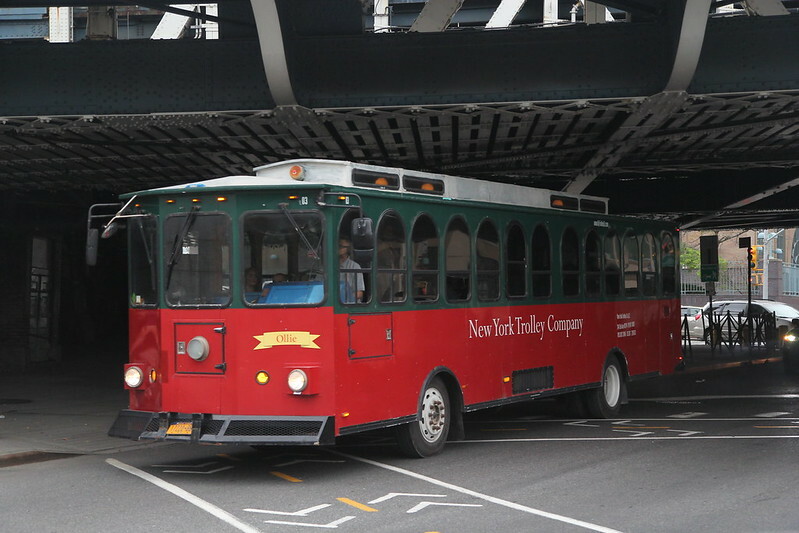 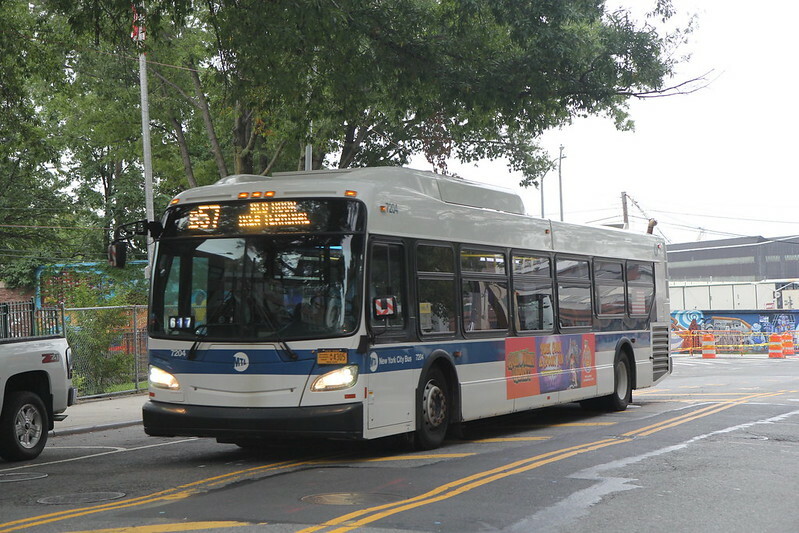 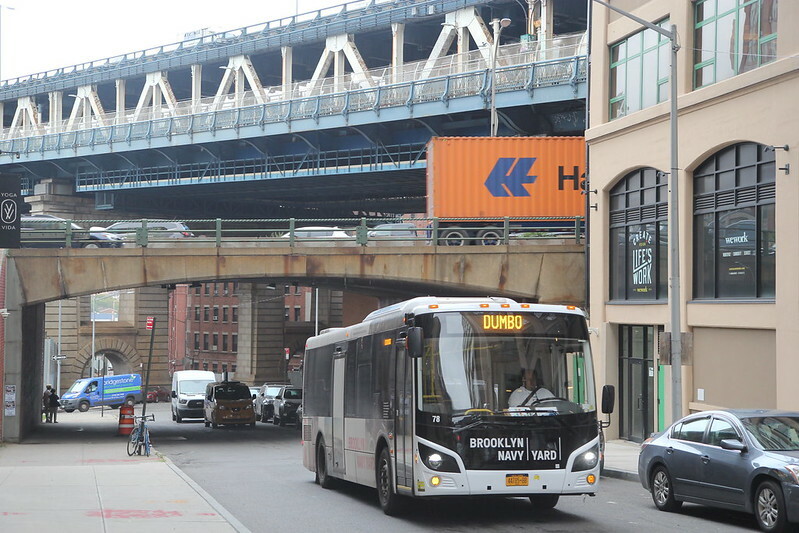 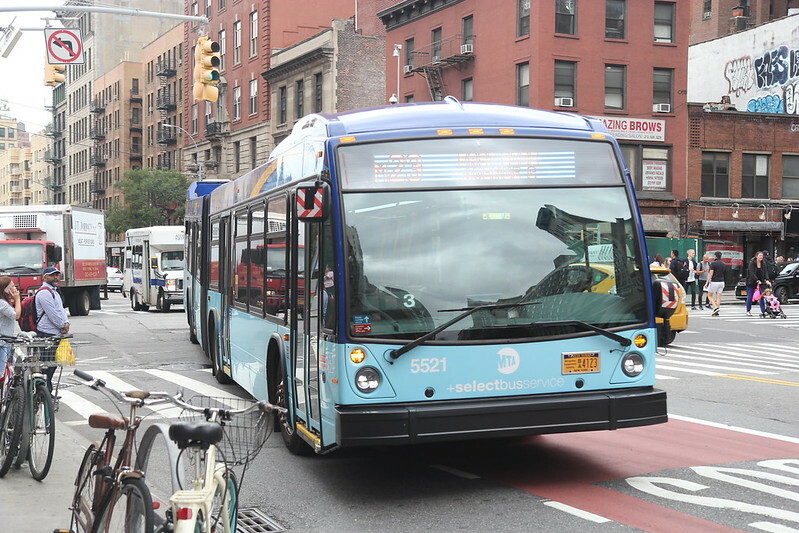 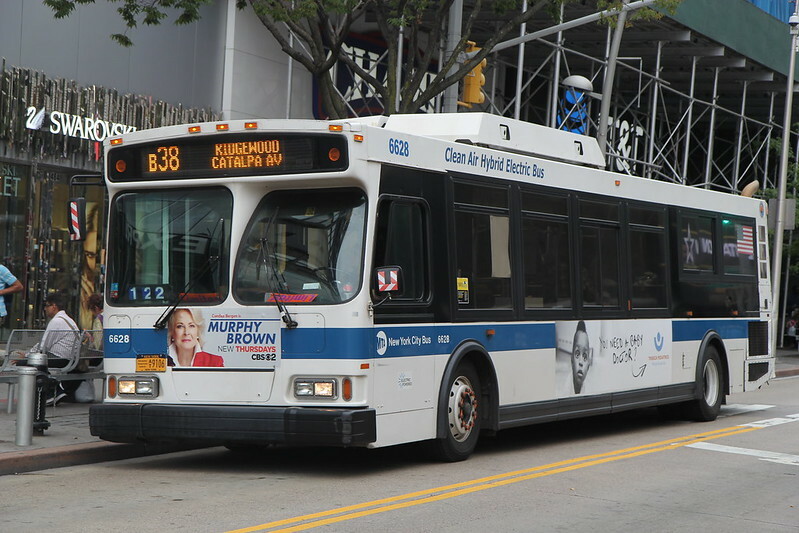 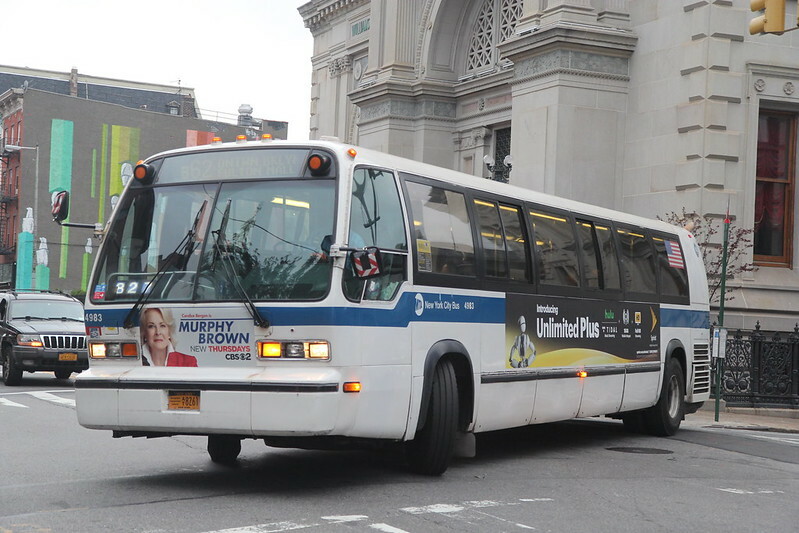 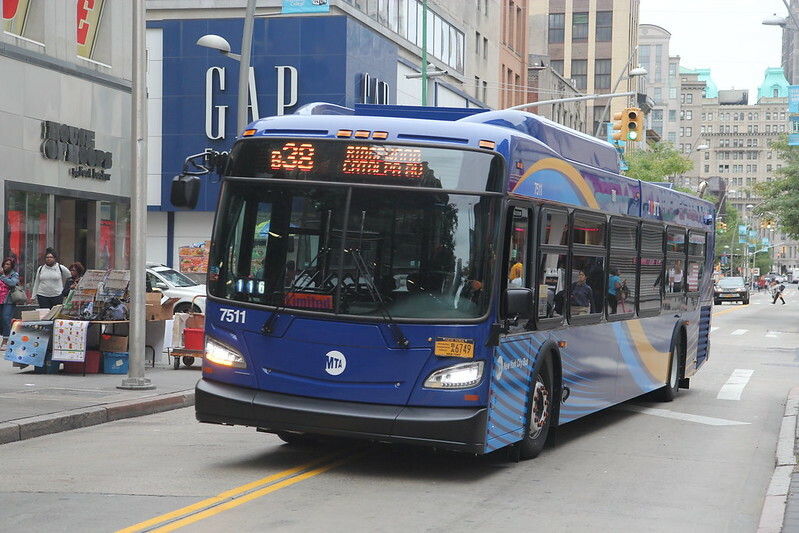 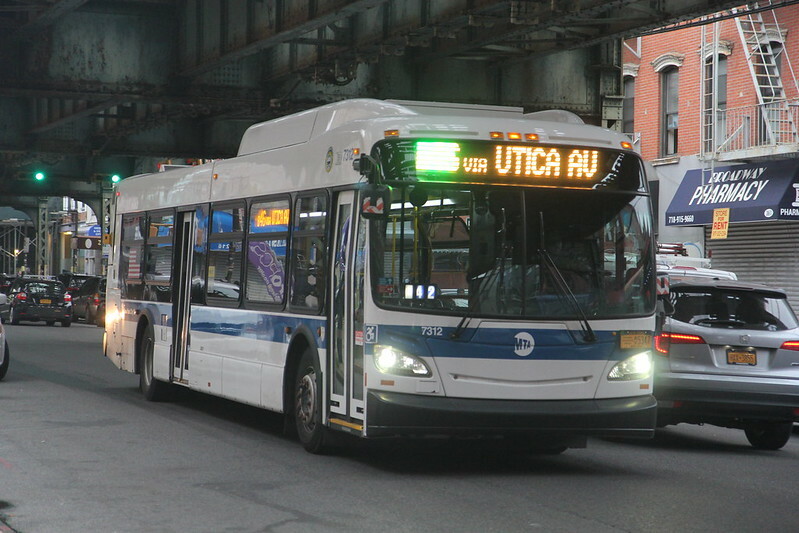 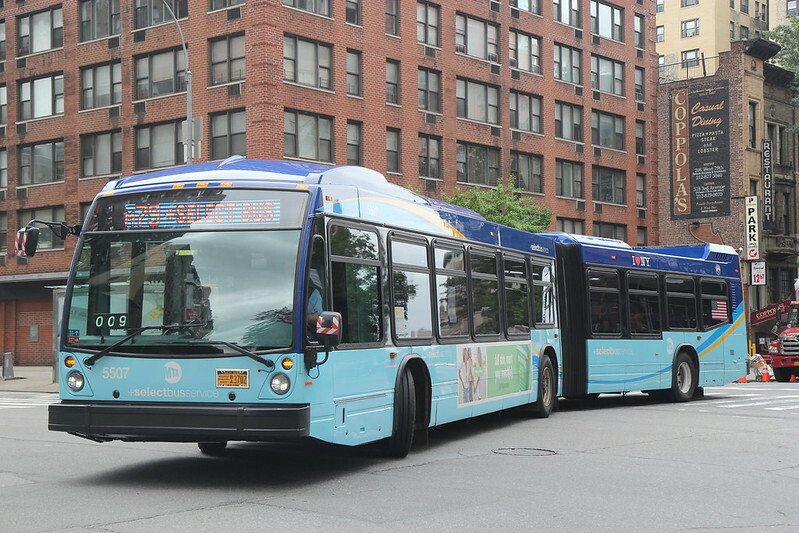 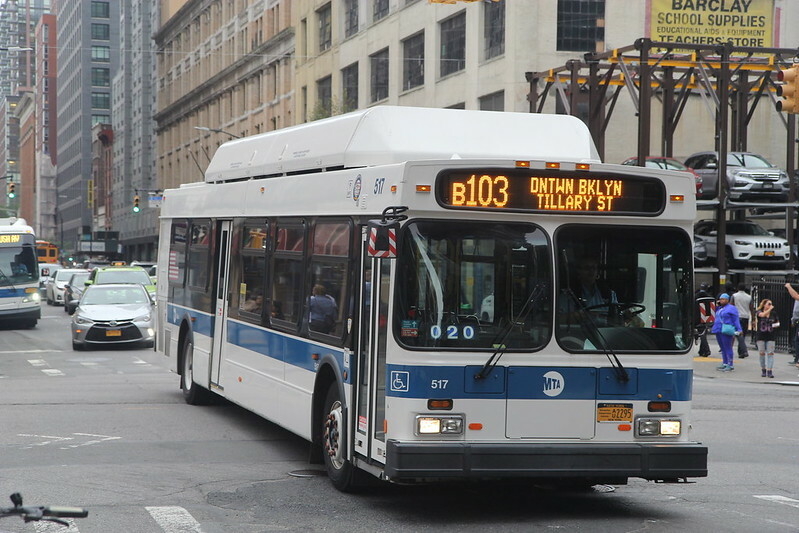 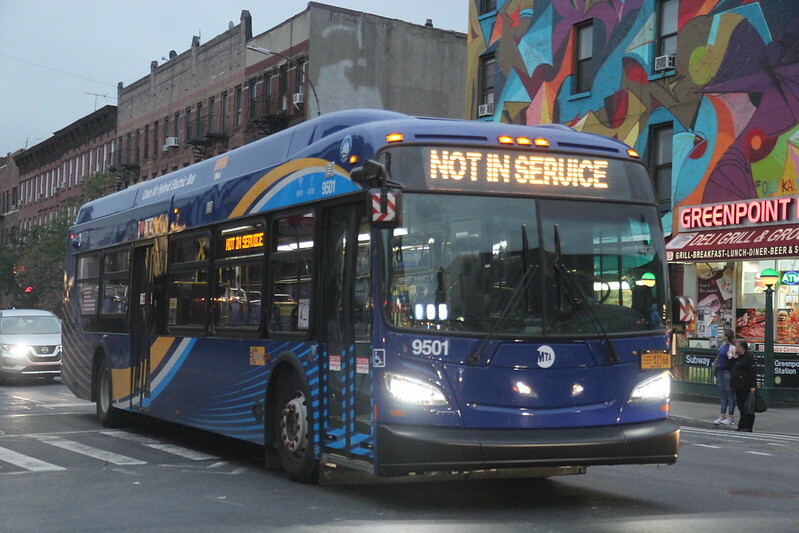 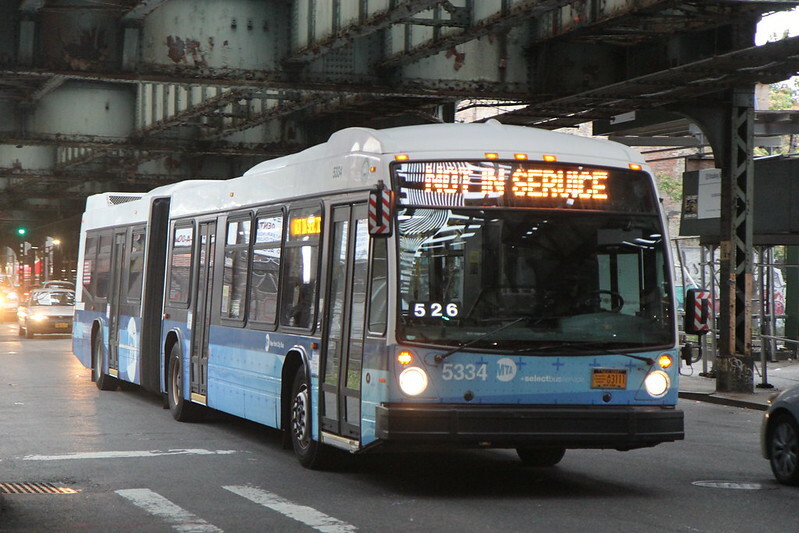 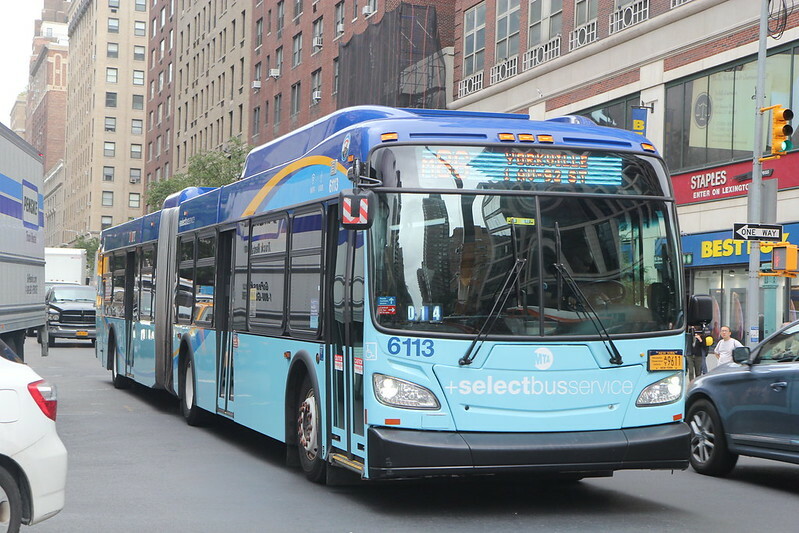 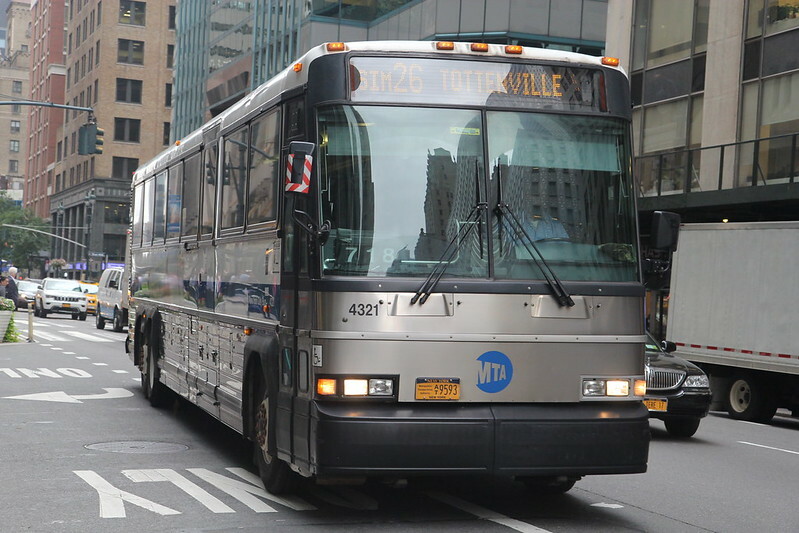 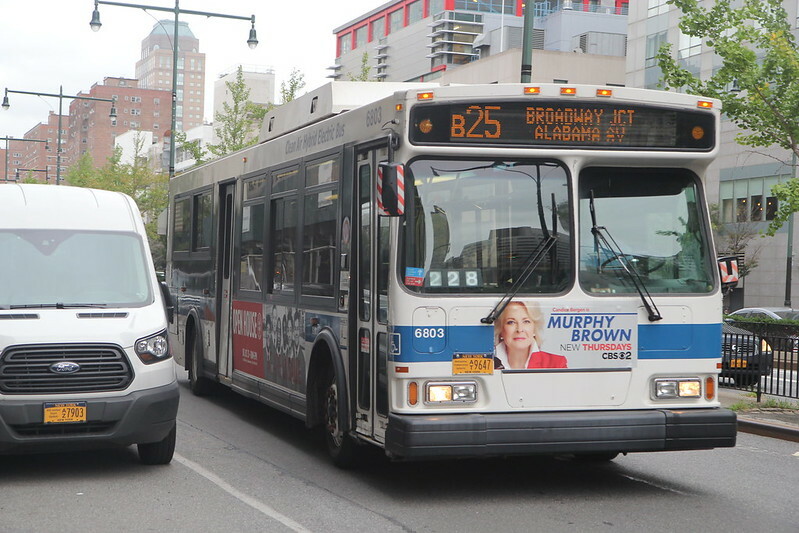 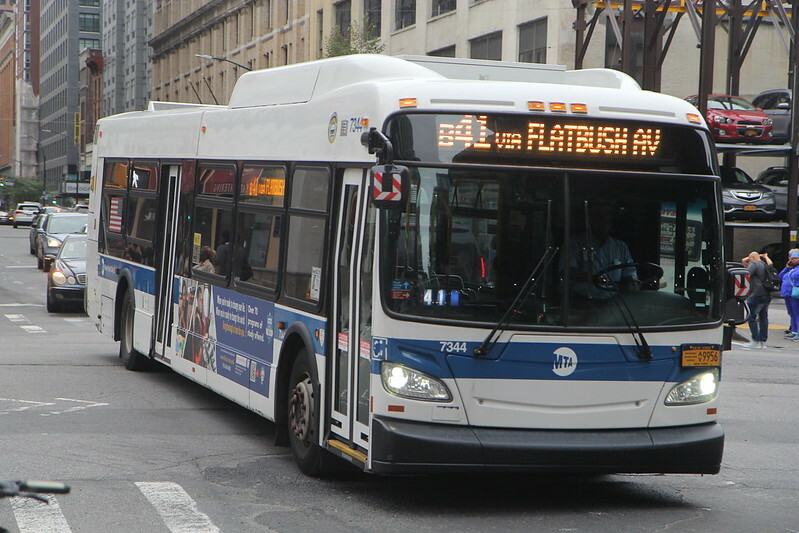 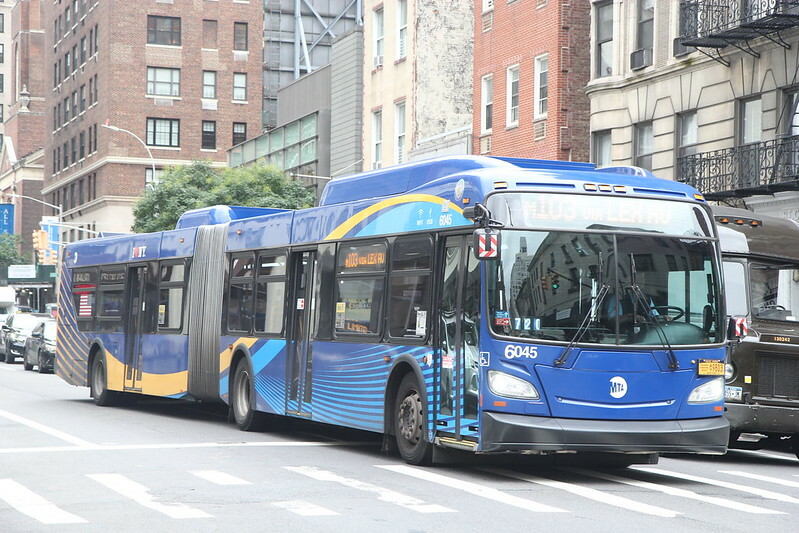 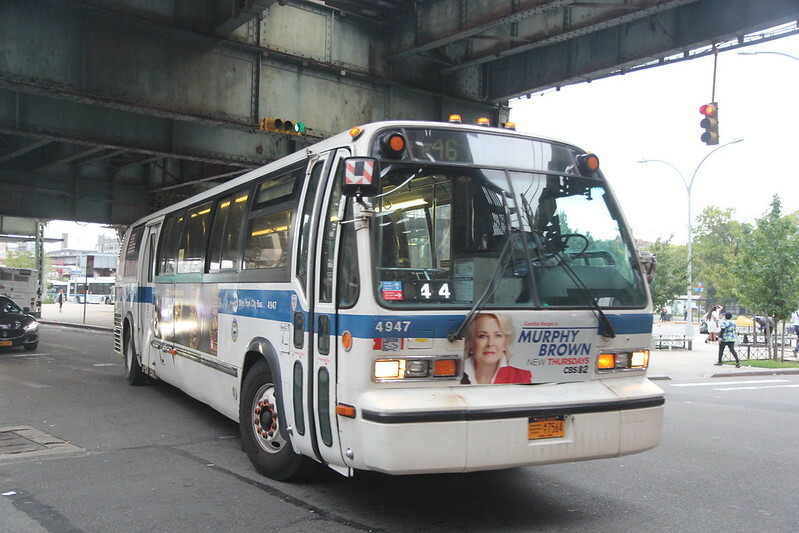 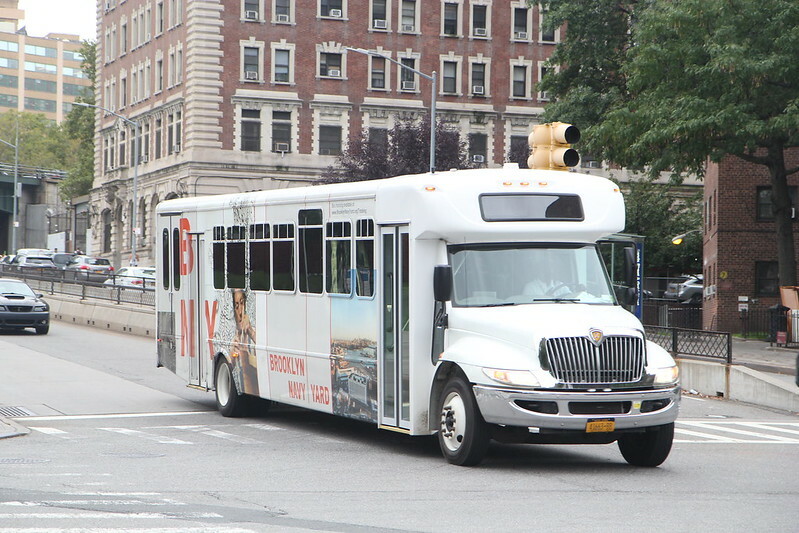 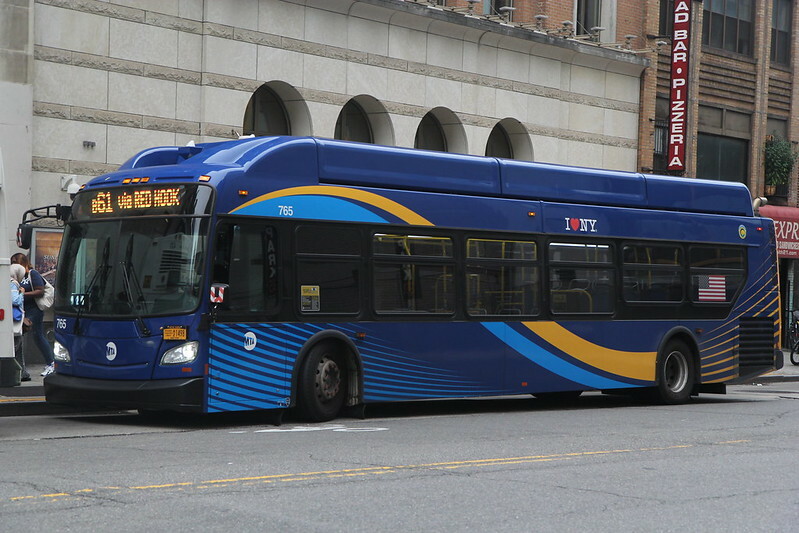 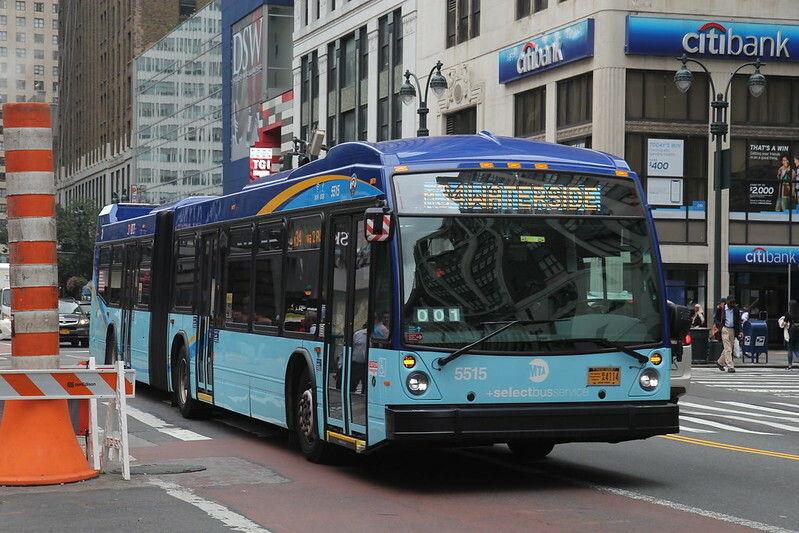 The Brooklyn Navy Yard has 5 new Grande West Vicinity buses, numbered 78 through 82, although they still have some of the old buses. 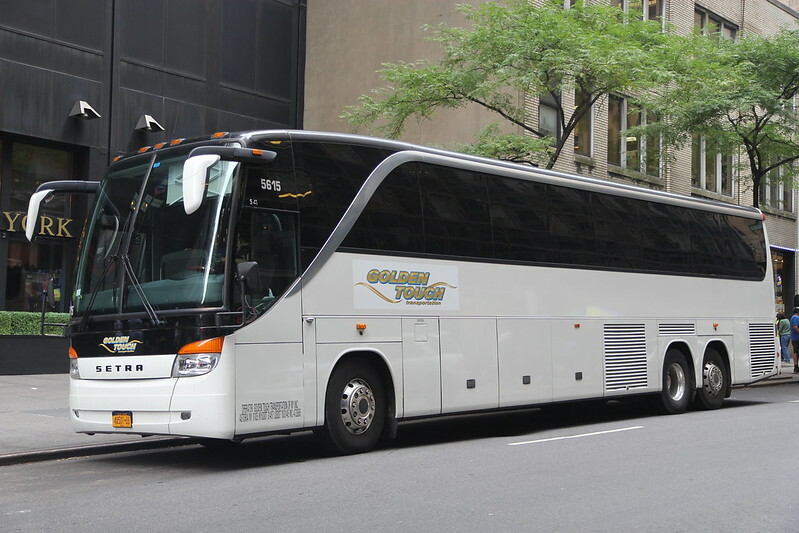 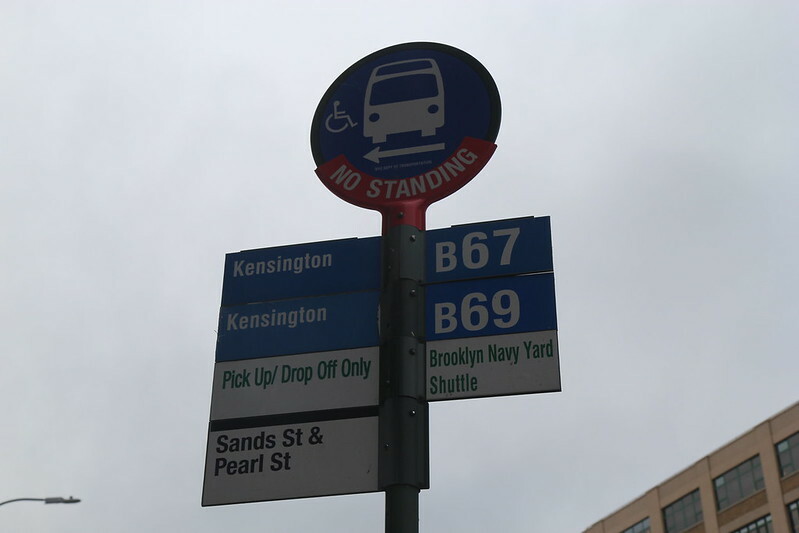 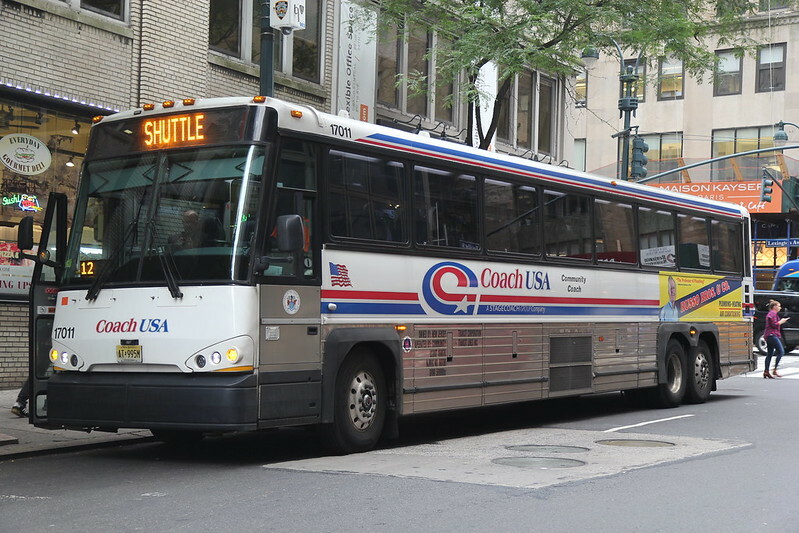 If the Navy Yard has its own shuttle, why does the B67 need to run there? 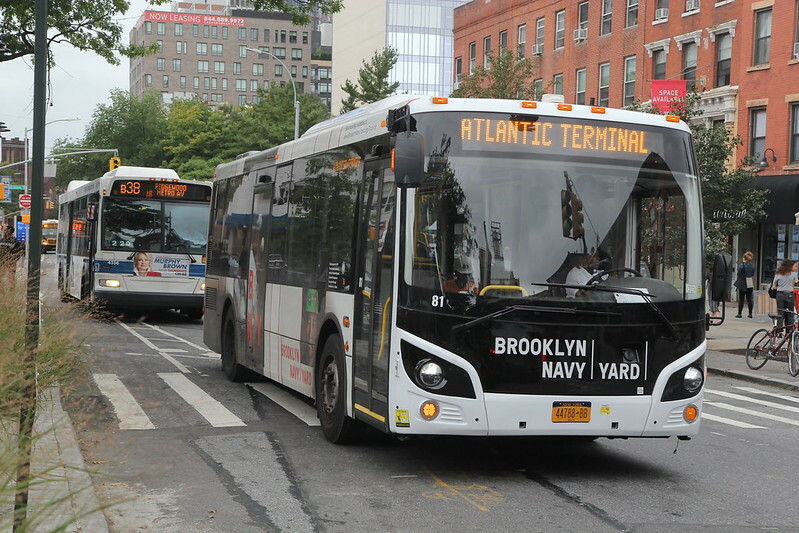 Waste of money going to the Navy Yard.. 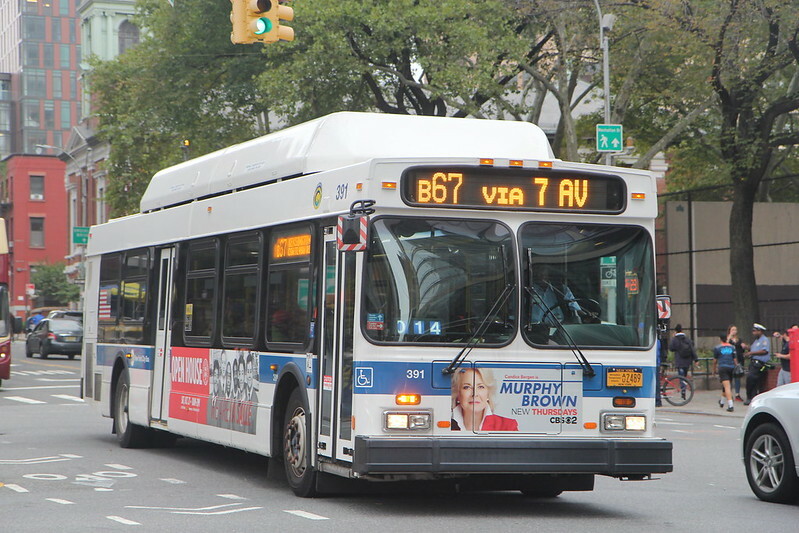 The 67 is better off at Sands Street // NYC Technical College. 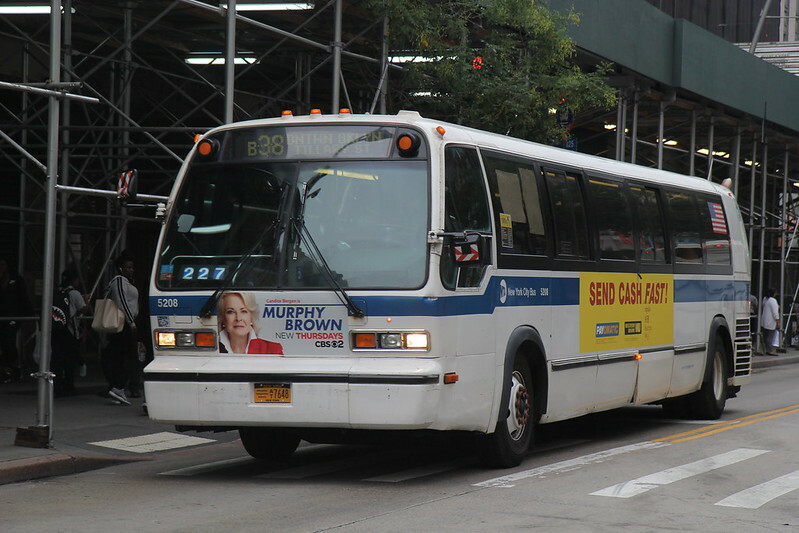 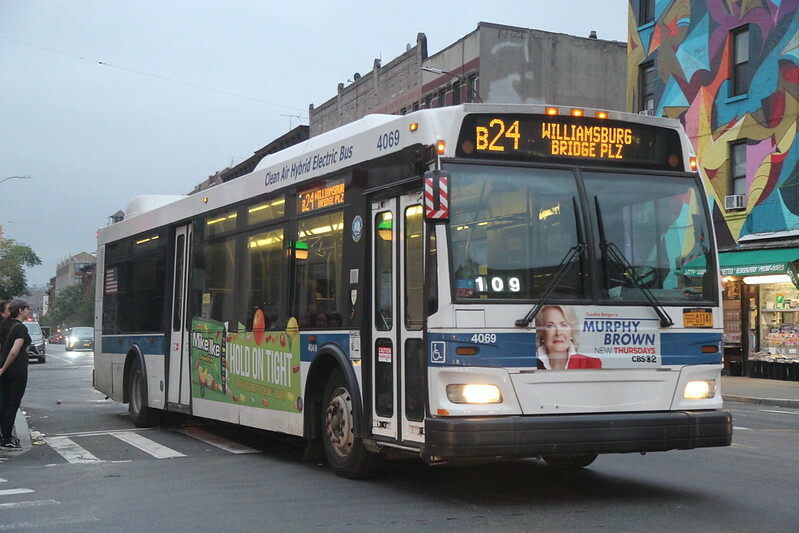 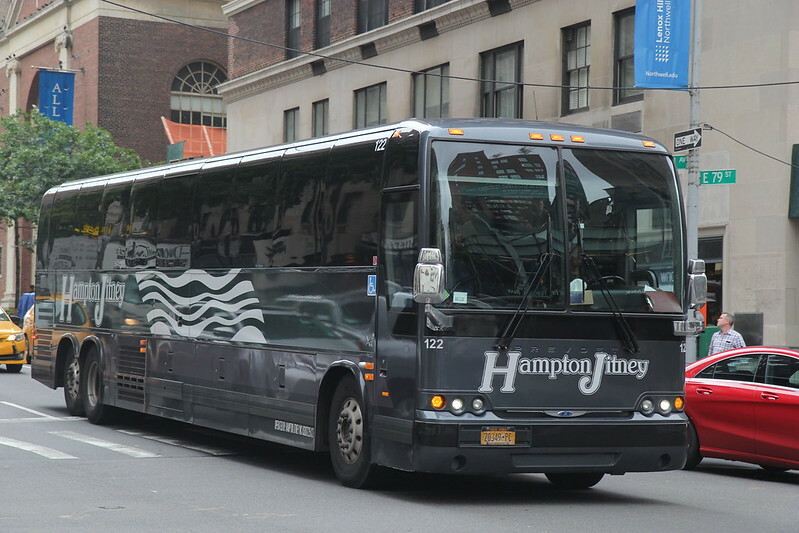 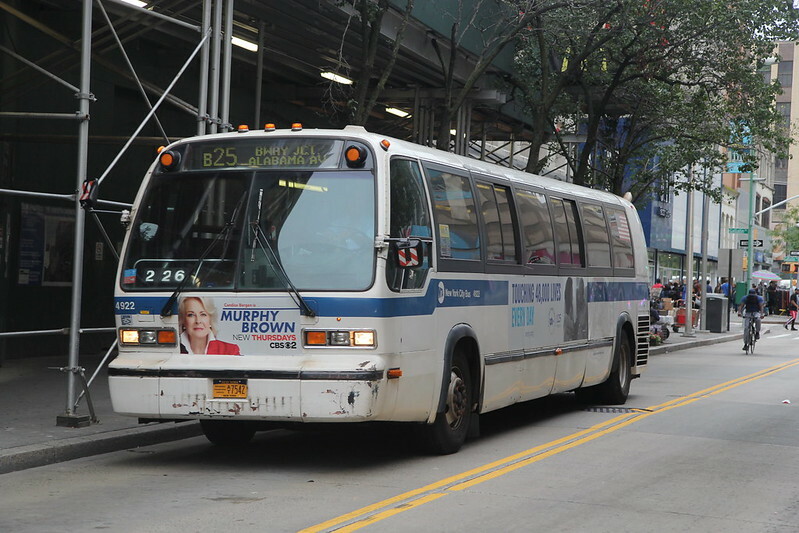 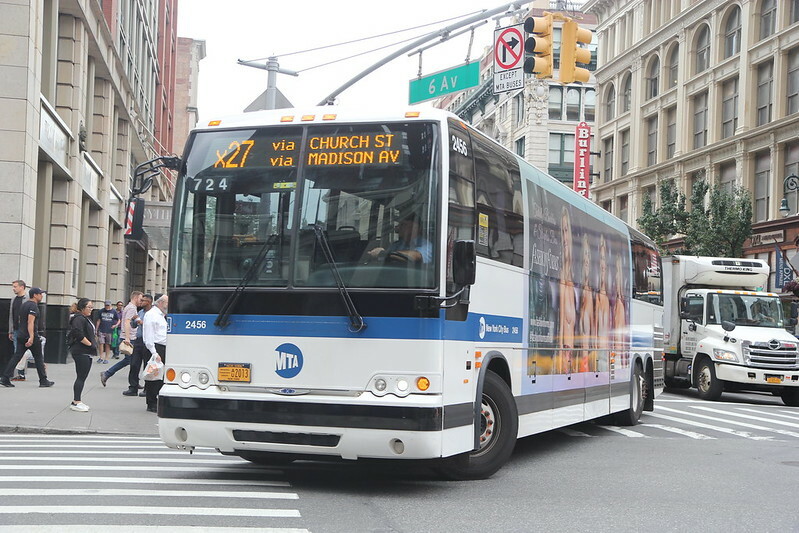 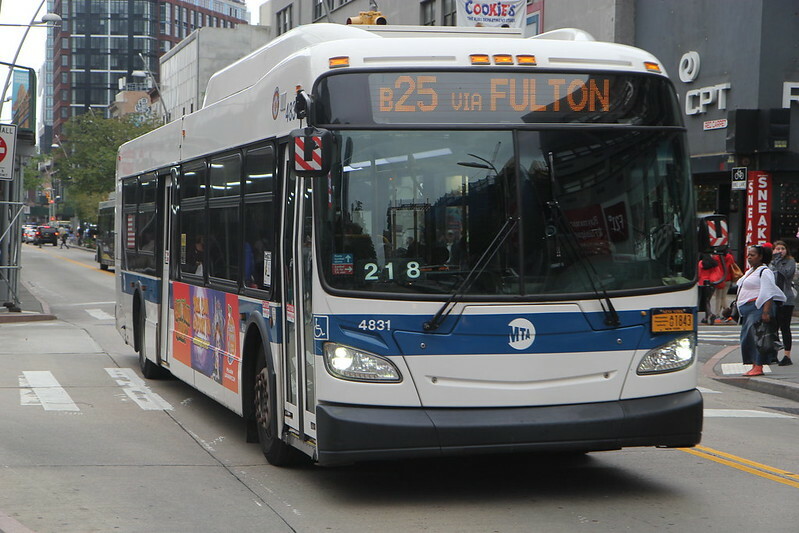 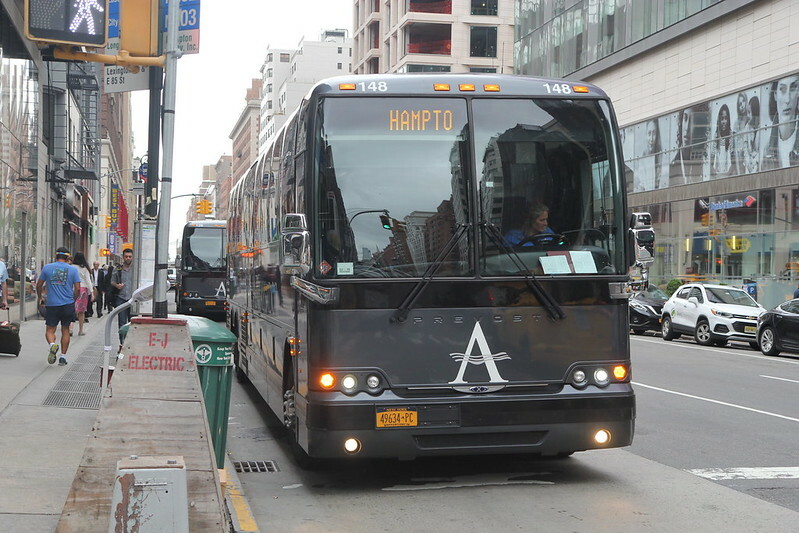 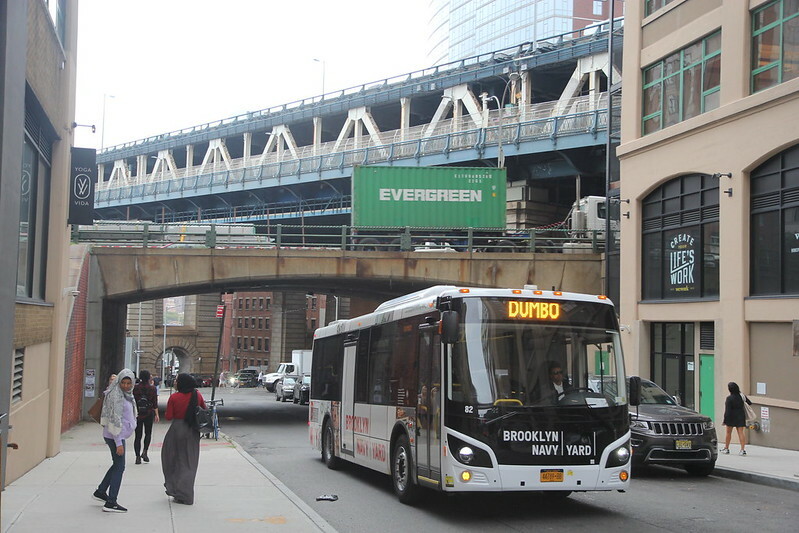 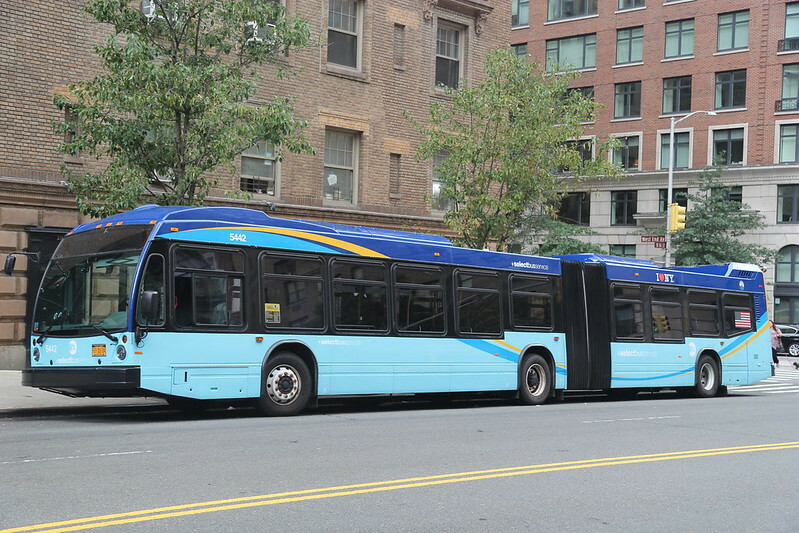 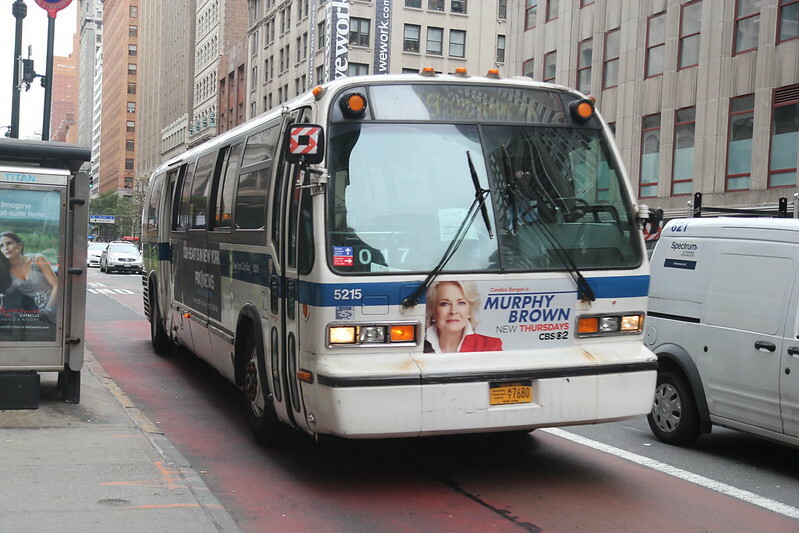 Waste of money going to the Navy Yard..
Ditto for Bx24 to Hutchinson Metro Center.